At Waste Masters Solutions, we’re committed to protecting and respecting your privacy. This Privacy Statement provides important information on how Waste Masters Solutions (“we,” “us” or “our”) handles personal information. This Privacy Statement applies to all information gathered for and on behalf of Waste Masters Solutions electronically through the Waste Masters Solutions site (the “Site”). It explains data collection, use and disclosure of personal information by Waste Masters Solutions. It does not apply to offline products or services. By accessing the Site or providing us with any personal information, you agree that Waste Masters Solutions may collect, use and disclose such personal information. In addition, it also signifies that you agree with all the terms of this Privacy Statement. The collection of personal information is obtained when a visitor lands on the Site, you use the Site through completing a form to gain more information or if you register to receive our monthly newsletters, download resources or request to speak with a customer support representative or a Waste Masters Solutions consultant. 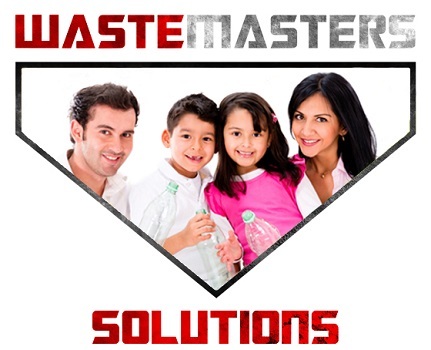 Waste Masters Solutions collects information in order to provide better and enhanced services to you. The information requested on this Site is required to process your request for more information about our company, services, and products, register for our events or monthly newsletters, contact customer support or a Waste Masters Solutions Consultant. The personal information Waste Masters Solutions collects may include but is not limited to your name, mailing address, home phone number, cell phone number or financial and credit card information, if required, for the purchase of Waste Masters Solutions products or services or registration of Waste Masters Solutions events. Your company or business name, business address, your business contact information or information that is already a matter of public record or knowledge is generally not considered personal information and may be shared with anyone within or outside the Waste Masters Solutions network. 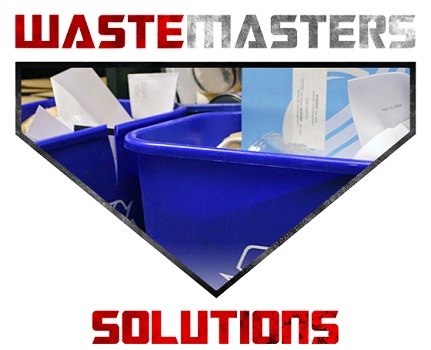 As part of the services offered to you through the Site, the information which you provide to Waste Masters Solutions may be transferred to a local Waste Masters Solutions Consultant outside of USA to provide you the service. These countries may not have similar data protection laws to USA. Waste Masters Solutions, will not sell or rent your information to third parties, or share your information with third parties for marketing purposes outside of Waste Masters Solutions services. Access to your personal information will be restricted to Waste Masters Solutions employees, administrators or Waste Masters Solutions Consultants who are responsible for the marketing and administration of Waste Masters Solutions services. How do I control Waste Masters Solutions use of my personal information? Except as otherwise described in this Privacy Statement, personal information you provide on the Site will not be shared outside of Waste Masters Solutions employees, administrators or Waste Masters Solutions Consultants who are responsible for the marketing and administration of Waste Masters Solutions services without your permission. As described above in the previous section, you can access your personal information through writing to us. In addition, the Site may contain links to other websites managed by other organizations or Waste Masters Solutions Consultants; this Privacy Statement only applies to Waste Masters Solutions. If you landed on our Site from a third party website, we are not responsible for the privacy policies and practices outside of our Site. We encourage you to check the third party sites or social media applications privacy statements. Waste Masters Solutions is committed to protecting the security of your personal information. We use a variety of security technologies and procedures to help protect your personal information from unauthorized access, use, or disclosure. For example, we store the personal information you provide on computer servers with limited access that are located in controlled facilities. If you have voluntarily provided personally identifiable information, including but not limited to, your name, title, phone number, or email address (business or personal), you have assumed an implied business relationship with Waste Masters Solutions and therefore consented to the collection, use and disclosure of your personally identifiable information as described in this Privacy Statement. Waste Masters Solutions will not use personally identifiable information for any purpose outside of the implied business relationship. 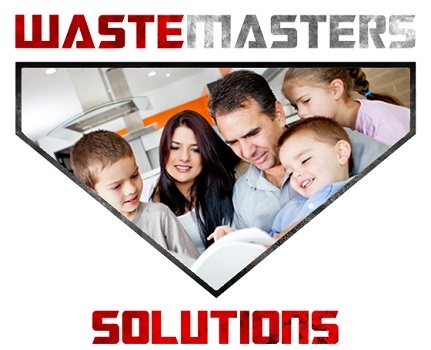 Waste Masters Solutions is committed to protecting the privacy of children locally and internationally. This Site is not designed or intentionally targeted towards children 16 years of age or younger, and we do not intentionally collect or maintain personal information about anyone under the age of 16. Waste Masters Solutions will ensure to act in compliance with Canada’s Anti-Spam Legislation and Personal Information Protection and Electronic Documents Act (PIPEDA), California Online Privacy Protection Act (CalOPPA), and the EU’s General Data Protection Regulation (GDPR). In order to ensure compliance, electronic messages (including email marketing) will be based on an “Opt-In” approach. 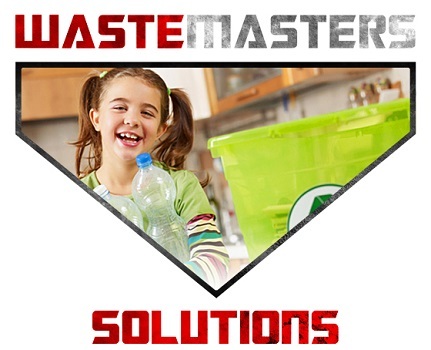 Waste Masters Solutions will gain consent for external electronic messages purposes prior to sending commercial messages (including sales@wastemasters.com) unless we have a pre-existing business relationship with the client or prospect as in these particular cases consent is considered to be implied. Should Waste Masters Solutions require personal information for a new purpose, we will contact you directly to seek consent for that new use/purpose. We keep this Privacy Statement under regular review. We encourage you to periodically review this document to be informed about how Waste Masters Solutions protects and respects your personal information. This Privacy Statement was last updated in July 2018.